What’s better than ice cream? Free ice cream, of course. 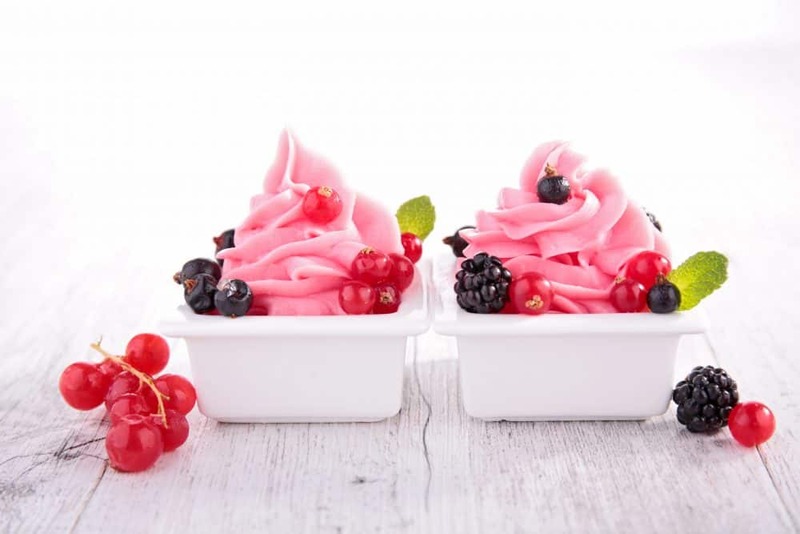 July is National Ice Cream Month, first designated by President Ronald Reagan in 1984, followed by National Ice Cream Day on the third Sunday of July. Sunny California ranks number one in ice cream production, with Indiana coming in second. But you will find deals and freebies in every state on July 15. Keep watching this list for more deals as we find them, and beware of brain freeze. Arby’s : Get a Coke float for $1 during the month of July. Baskin-Robbins : Download the Baskin-Robbins Mobile App for exclusive offers, including a free scoop just for joining. Also, kid-sized and regular-sized ice cream scoops will be $1.50 on Tuesday, July 31. Bruster’s: Join the Sweet Rewards program to receive $3 off your ice cream purchase. Check here for a location near you. Carvel : Buy one get one free Carvel cup or cone – soft ice cream only – on Sunday, July 15. Cold Stone Creamery: Join the Cold Stone Rewards Club and get a buy one, get one free Cold Stone Creation dessert added to your account. You will also receive a BOGO free Creation dessert on your birthday. Receive $5 off purchases with every 50 accumulated points. Dippin’ Dots : There’s a party goin’ on at special Dippin’ Dots locations on July 15. Stores will be giving away free Dippin’ Dots within a two hour window on National Ice Cream Day. You must call your local store for details on their giveaway. Friendly’s: Get a medium sundae this Tuesday during the special limited time $2 Tuesdays. And Best Friends of Friendly’s members can celebrate the company’s 83 years in business by picking up an 83 cent small cone only on Wednesday, July 18. 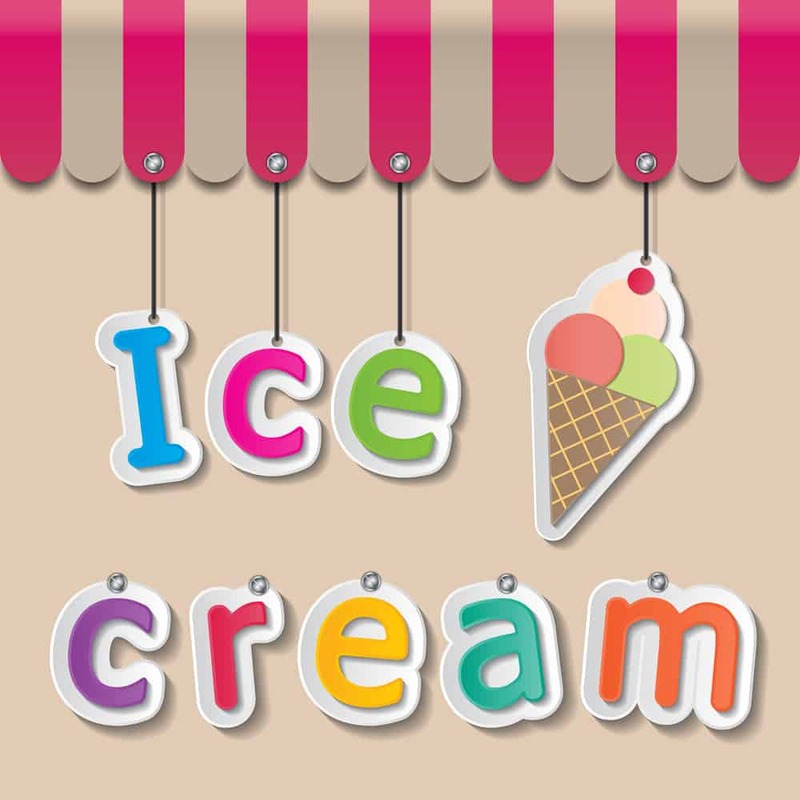 Marble Slab Creamery : Join the Slab Happy rewards program and get free ice cream for signing up. Monkey Joe’s: Get free ice cream during Monkey Joe’s Customer Appreciation event on July 15. Call your local participating Monkey Joe’s location for information on special giveaways. RaceTrac Swirl : Not just for National Ice Cream Day: 16 ounce Swirl World cups including toppings will be $3 in June and July. Kids ages 12 and under may receive free kids cups in June and July. Sonic: Get half price shakes, floats and ice cream slushes after 8 pm – and you don’t have to wait for National Ice Cream Day to do it. Steak N’ Shake : This isn’t a National Ice Cream Day special, but it’s yummy enough to add to the list. Get half price shakes and drinks during Happy Hour from 2 pm to 5 pm on weekdays. Yogurtland: Get a free 3-ounce yogurt when you sign up for Yogurtland Real Rewards program. Buy one, get one free on Sunday, July 15 from 1 pm to 6 pm.